Shine Medical Aesthetics has designed a menu of facials to best suit your skin type and skin concerns. Our most effective and innovative treatments. Each facial is categorized by time, strength and relaxation. Discover which facial is best for your needs. Call one of our skin care specialists for more information. This 30-minute facial is a deep cleanse with a light exfoliation for your skin. The Shine Bright will leave your skin looking and feeling radiant. This is a great introductory facial. This 60 minute facial is a deep cleanse and deep exfoliation for your skin. With the Shine Brilliance you will also receive a dermaplane, full-face extractions, mask, face, arm, and hand massage. This facial is great for all skin types. This 75 minute facial is a deep cleanse and deep exfoliation for your skin. We incorporate two masks into this anti-aging facial, an enzyme mask and our vitamin C firming mask, which will leave your face feeling tight and firm. You will also receive a dermaplane, full-face extraction, mask, face, arm, and hand massage. This facial is great for all skin types and anti-aging clients. This 80-minute facial includes a Shine Brilliance facial for your face and then a 20-minute facial for your back. Your back facial will with include a deep exfoliating treatment with full extractions, hot towels and mini massage. Microdermabrasion is a resurfacing treatment to soften fine lines and wrinkles, decrease the appearance of scarring, minimize pore size, and reduce dark age spots. You can expect to see anti-aging benefits and smoothing of coarsely textured skin immediately with minimal downtime. 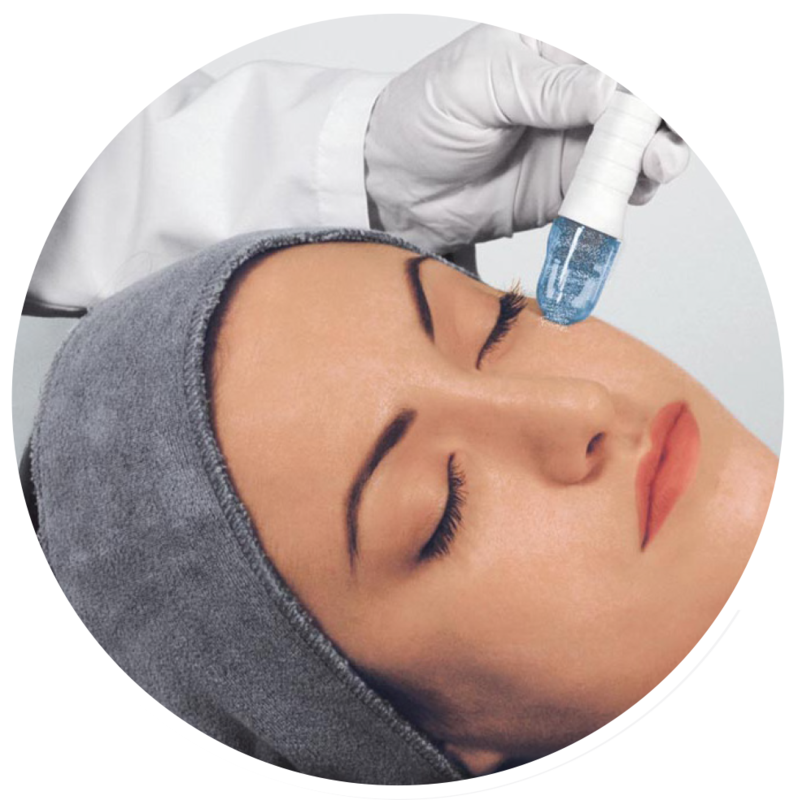 The HydraFacial treatment is a non-invasive, non-surgical resurfacing procedure that cleanses, exfoliates, extracts, and hydrates your skin while infusing beneficial antioxidants and moisturizing agents. You can expect to see immediate improvement in the overall health of your skin, a smoother feel to your skin, and an improved glow, with no downtime. A non-invasive treatment, dermaplaning is one of the safest skin rejuvenation procedures available and is recommended before any other treatment to fully clear off the skin. It is low risk for complication and highly recommended by our staff for even better results from your regimen. Shine Medical Aesthetics provides a clean, contemporary, and calm setting where men and women can receive professional state-of-the-art waxing services. 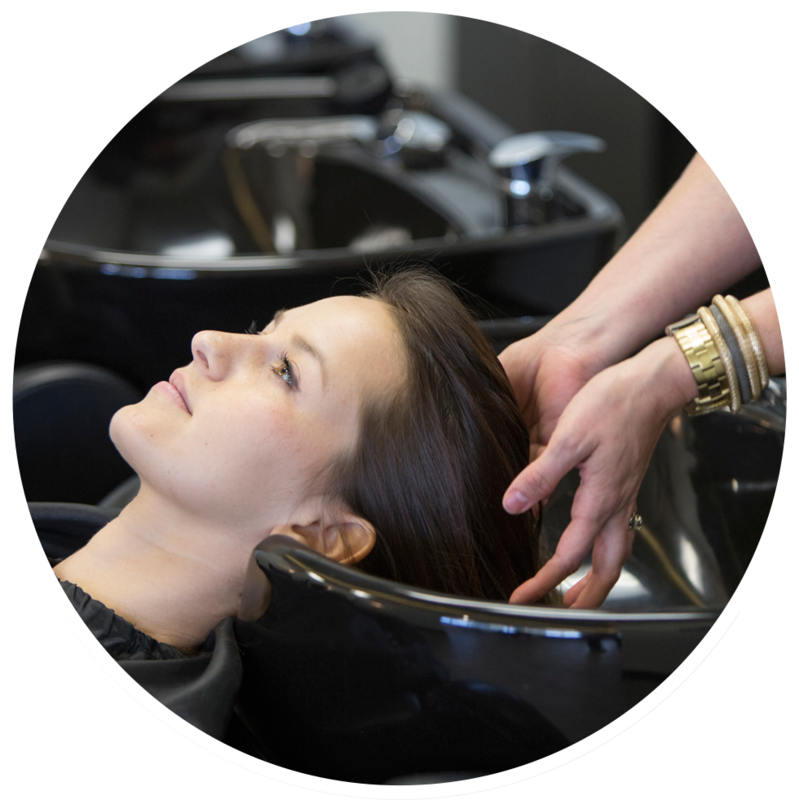 Our staff is highly experienced and trained licensed aestheticians. Microblading is a manual method that allows the recreation, correction and improving the appearance of natural brows. This procedure is ideal for both people who have natural brows and those who don’t. The results are natural looking and long lasting. This procedure is considered a type of permanent makeup, however, its concept is different: the ink is deposited with a manual pen in which the blade is 3 times thinner allowing the technician to draw crisp, thin and natural looking hairs. The results often last from 9 to 18 months.